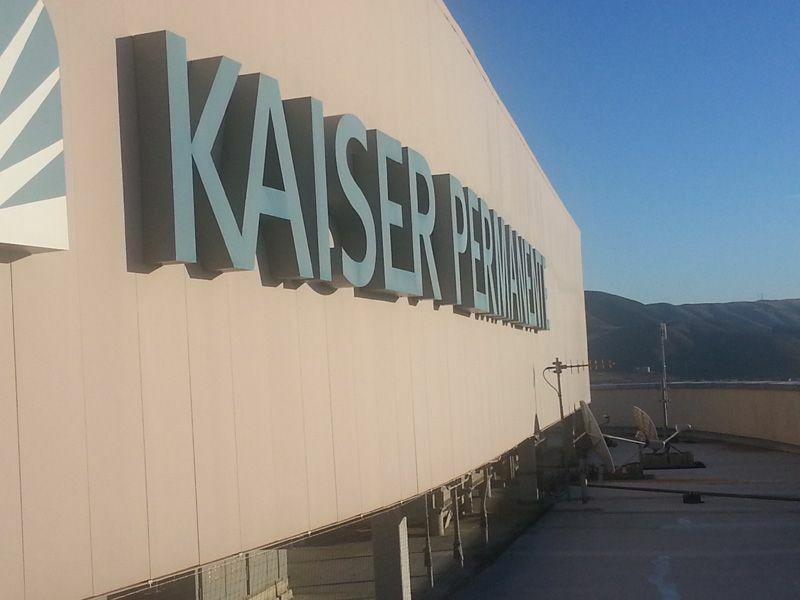 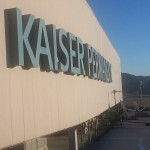 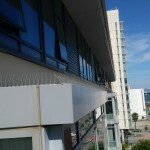 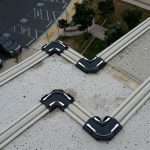 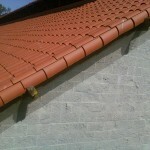 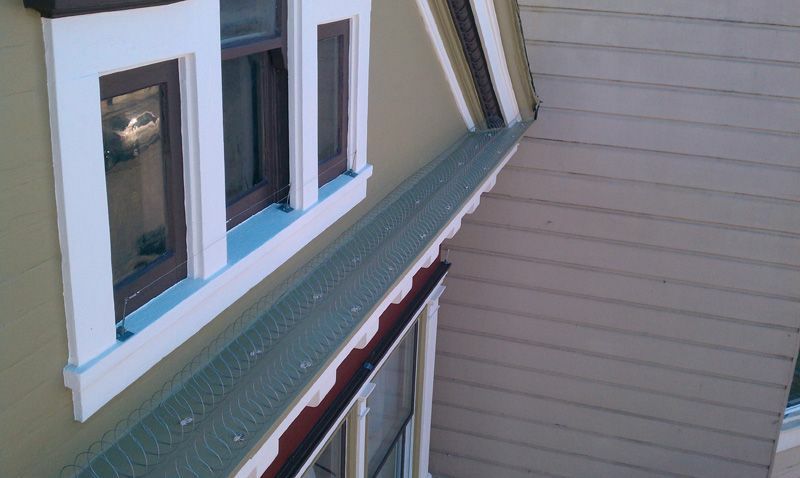 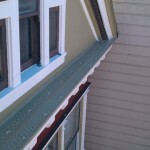 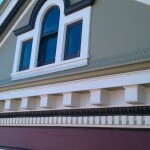 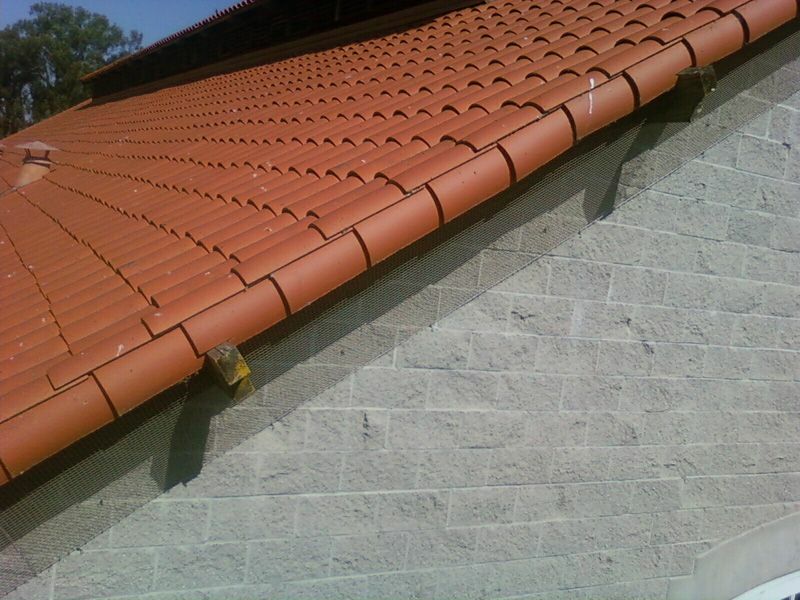 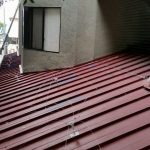 A successful pest bird deterrent installation has three variables; selecting the correct product for the architecture of the building and type of pest bird, quality installation by experienced, skilled technicians and a company that prioritizes customer service and guarantees the effectiveness of the installation. 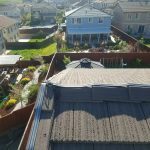 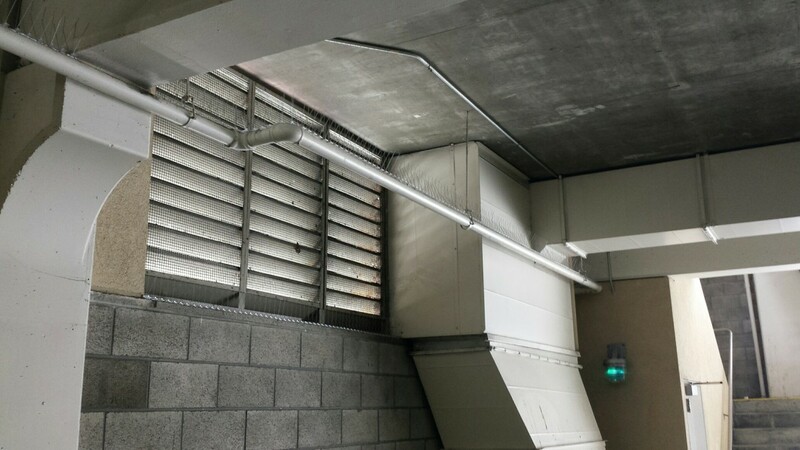 At Birds Away/Pigeons Away, we do all of our own work, no subcontracting and we stand behind our products and installation with up to a 5-year Performance and Installation Guarantee. 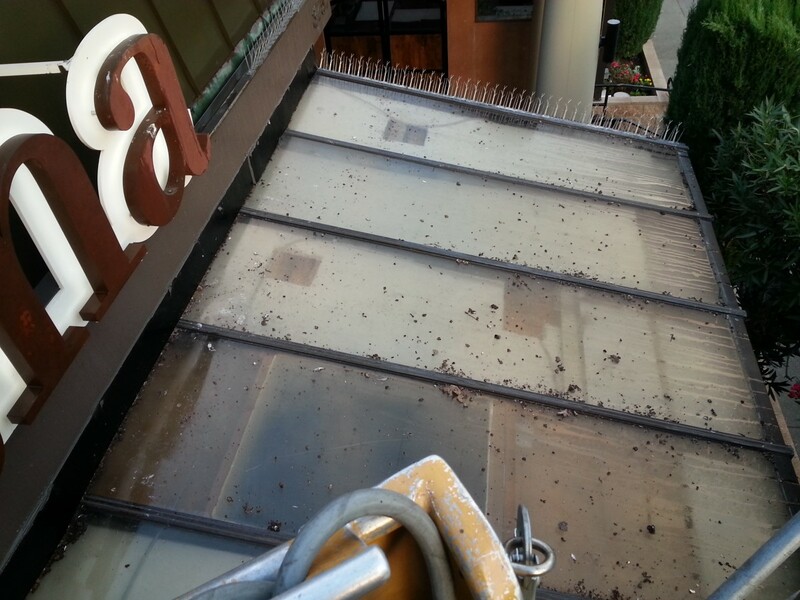 Our firm holds all of the necessary licenses and insurance to perform pest bird abatement work. 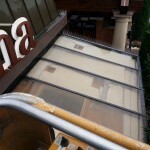 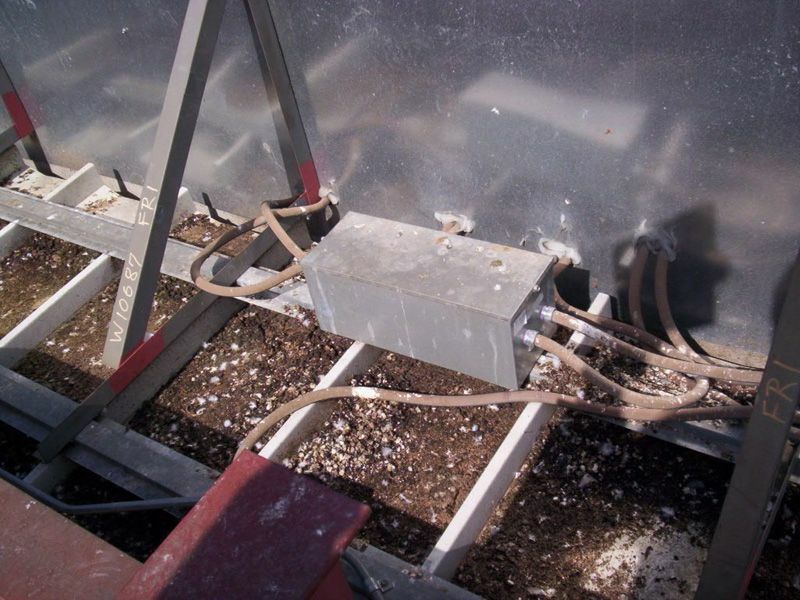 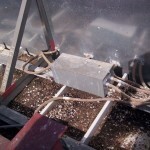 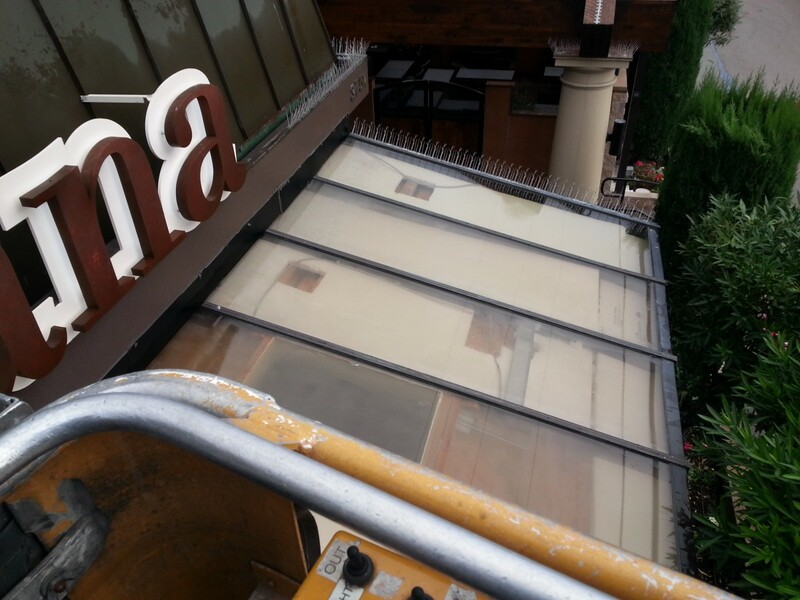 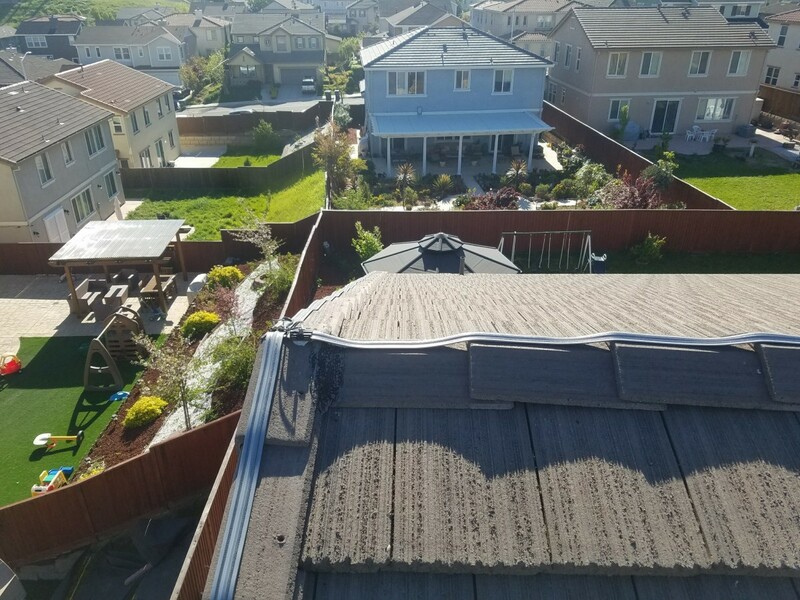 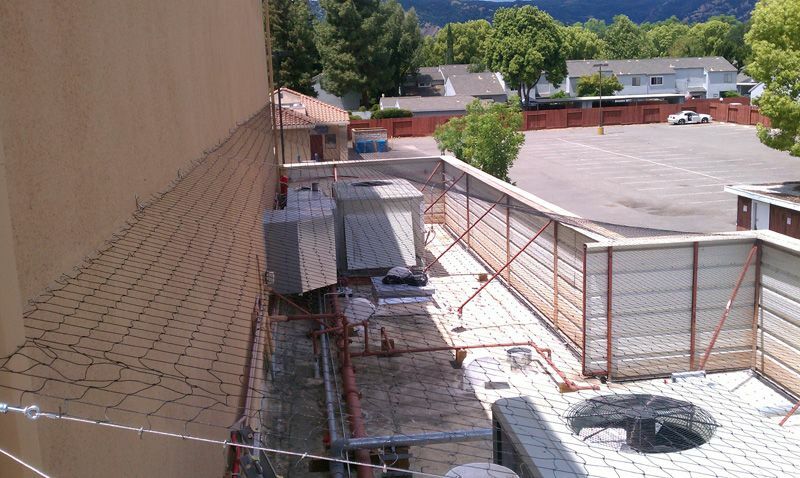 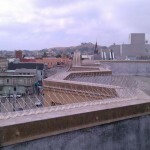 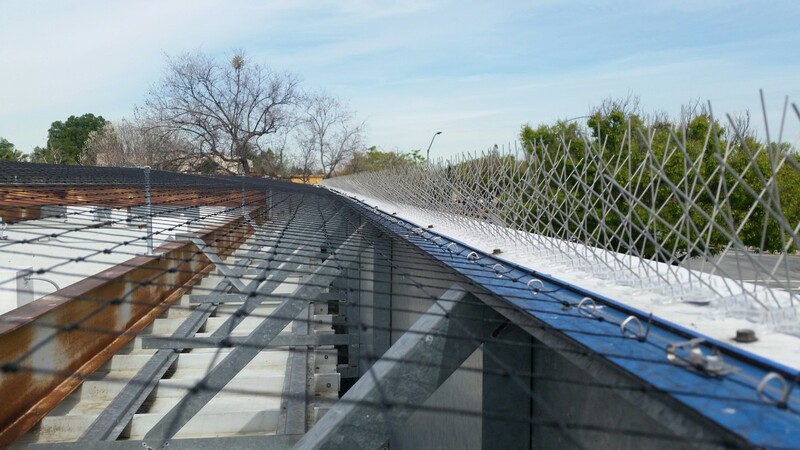 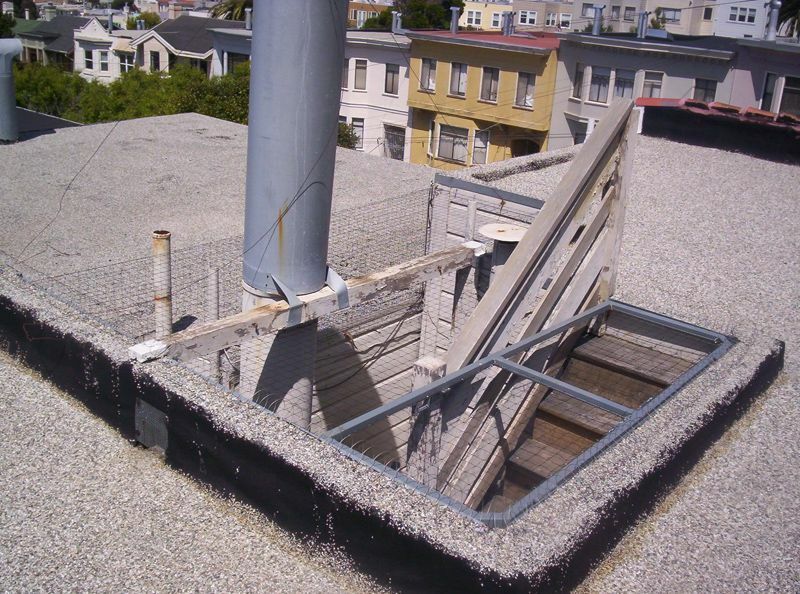 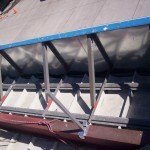 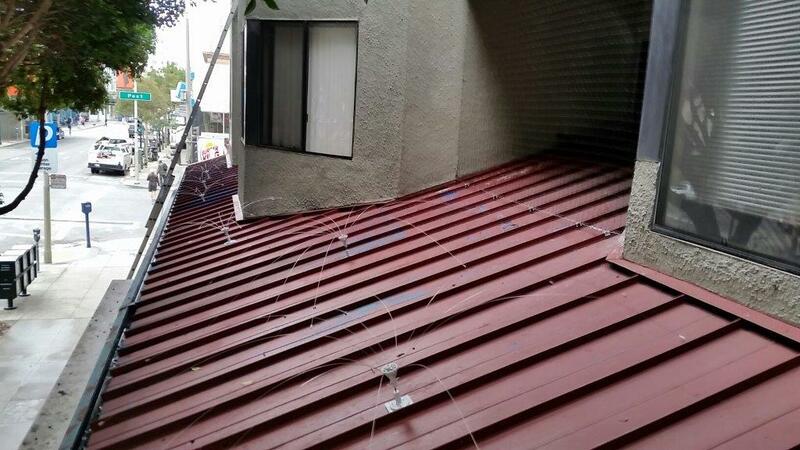 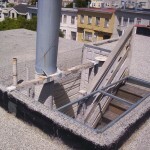 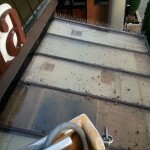 2″ Pigeon exclusion netting over HVAC equipment. 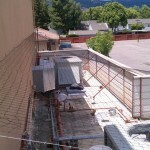 2″ Pigeon exclusion netting HVAC surround. 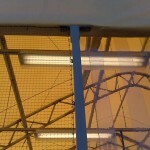 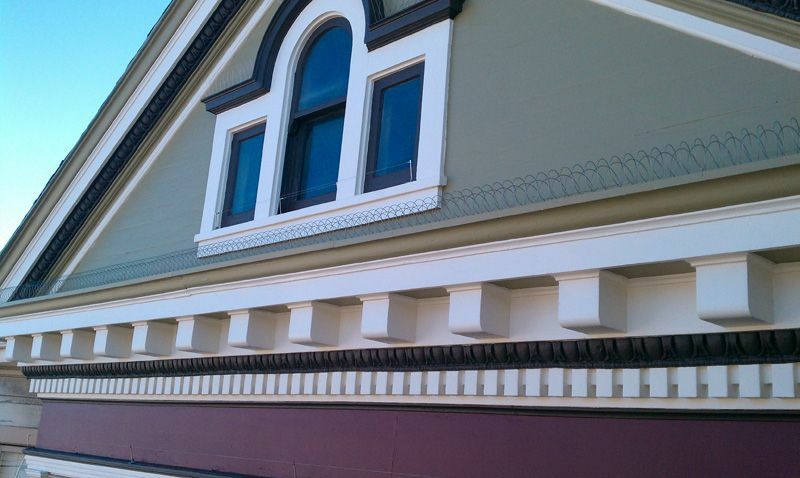 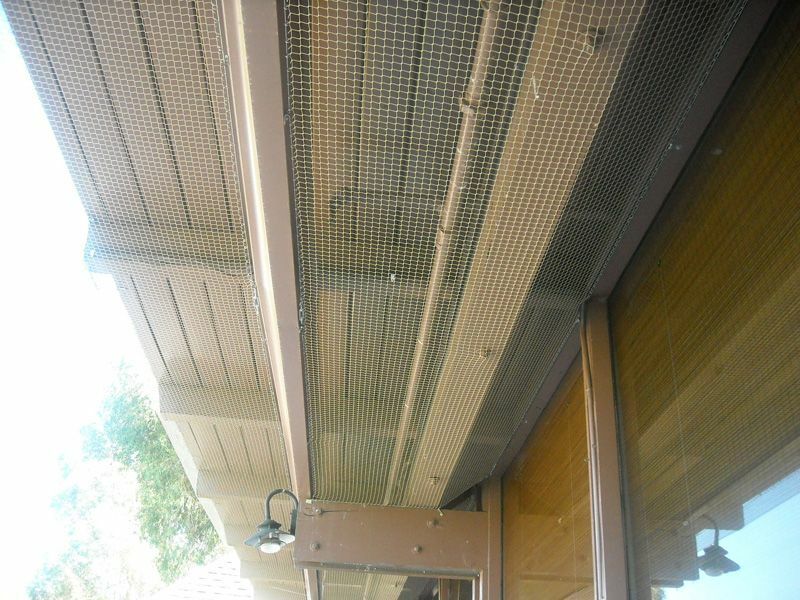 3/4″ Swallow exclusion netting under winery eave. 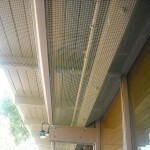 Swallow netting installed under golf-course overhang. 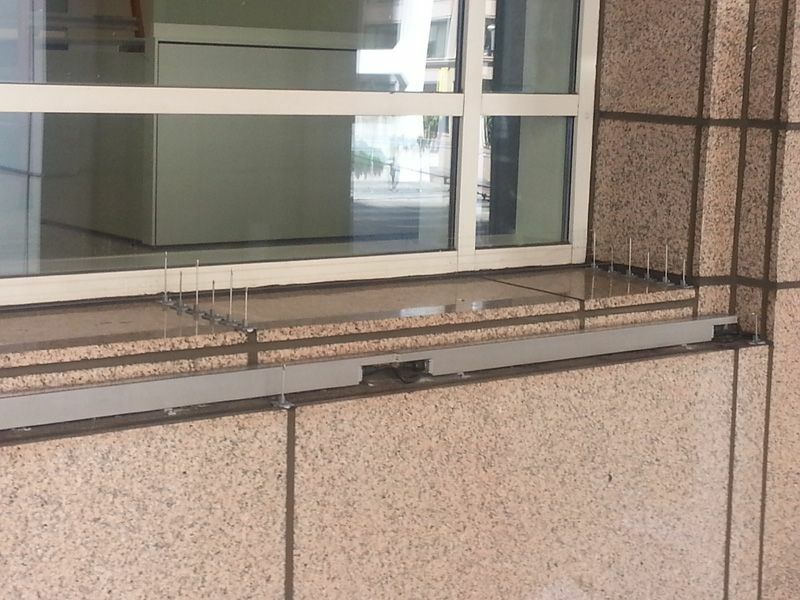 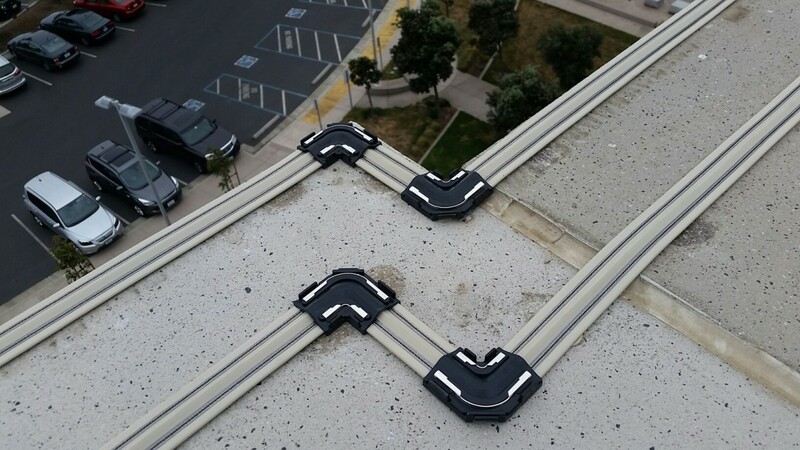 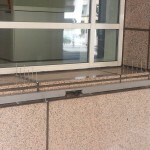 Stainless steel coil wire installed on a commercial building ledge to exclude pest pigeons. 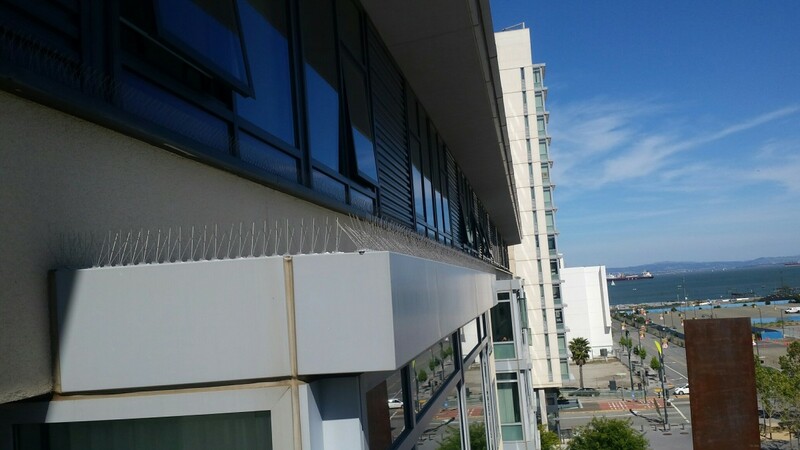 Double row of stainless steel coil wire on building ledge to preclude pest pigeons. 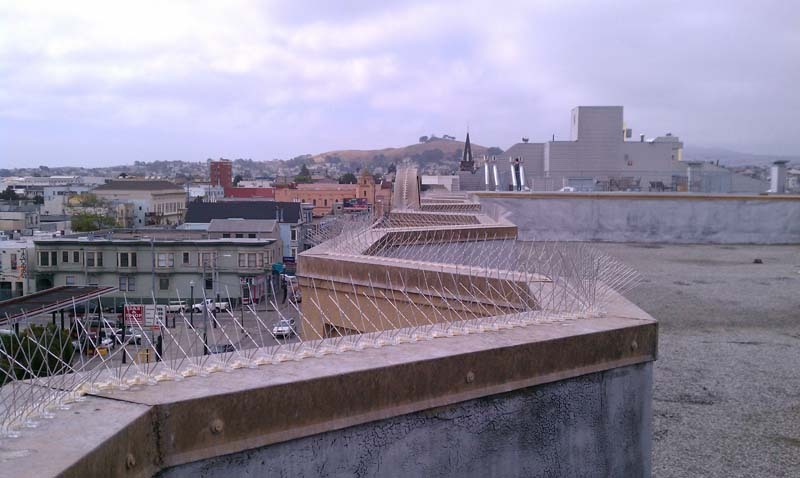 Multiple stainless steel fountain wire devices on a roof-top ledge to deter pigeons and seagulls. 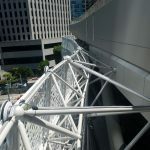 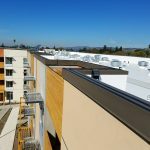 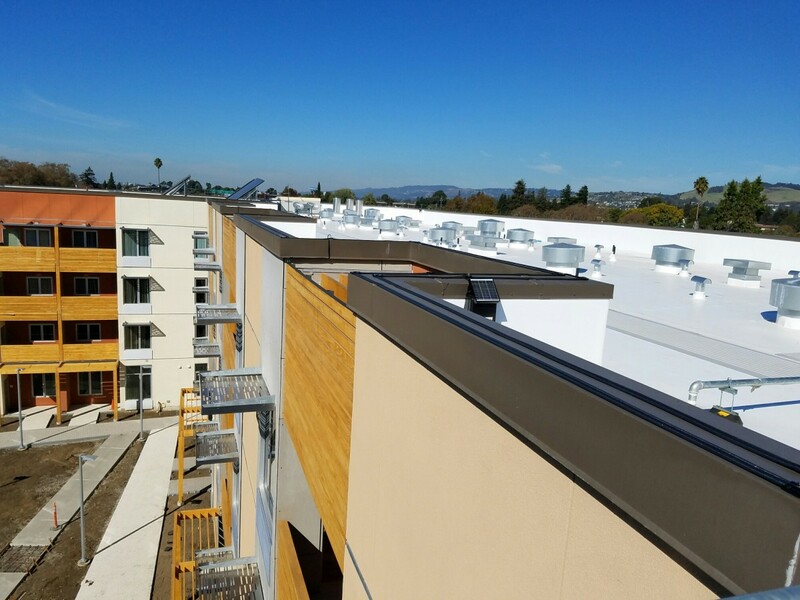 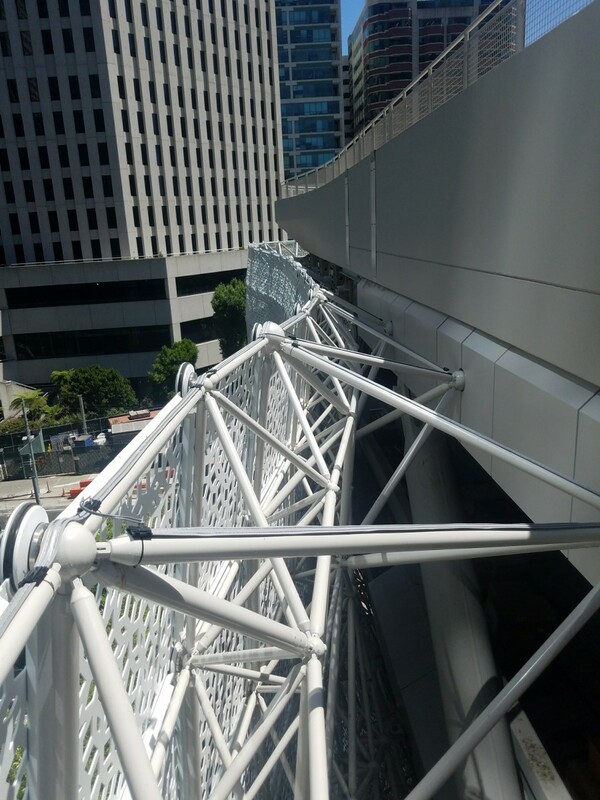 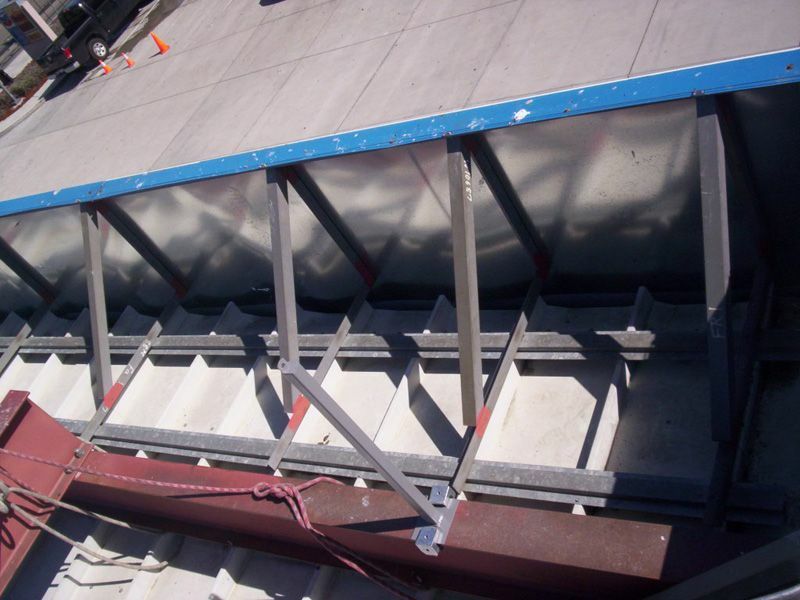 While all of our commercial and residential projects are completed with a design-build approach, many require fabrication to achieve the desired exclusion results. 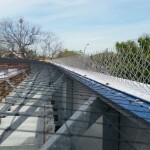 Netting installation with horizontal gate. 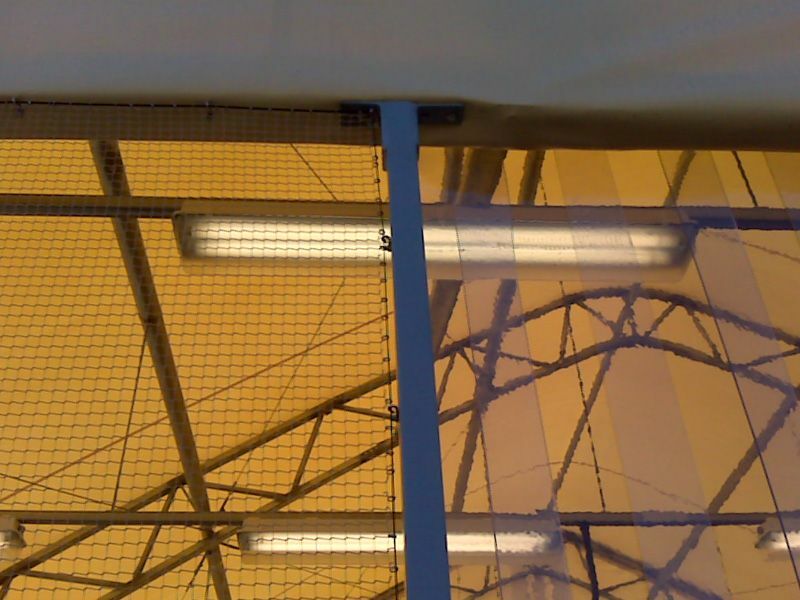 Netting installation with plastic-strip doors. 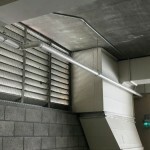 Best for warehouses, or spaces that need to remain open.